Light and airy townhouse offering 2 double bedrooms, spacious open plan living and dining with the added bonus of a sunny conservatory, leading out to a private, low maintenance garden. 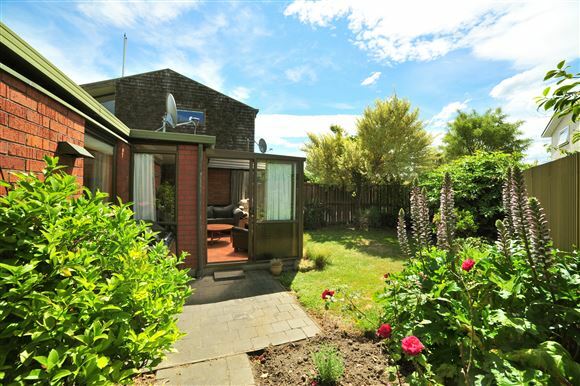 Situated in a prime location, with local schools, parks and shopping all nearby. Whether you are in the market for your 1st home or looking for an investment opportunity, this is sure to suit. This is definitely not a drive-by, call today to arrange to view. Please be aware that this information would have been sourced from RPNZ/ Property Guru/ Land Information New Zealand/ Christchurch City Council/ CERA and we have not been able to verify the accuracy of the same.